By all accounts, The Order: 1886 from the chaps at Ready at Dawn is a visual marvel; a sumptuous graphical feats that’s easily the best looking game the PlayStation 4 has to offer. By virtue of those very same accounts, it’s also insufferably dull; a corridor shooter with all the charm and personality of apricot jam. There’s still hope! The E3 demos failed to show off the lycan threat; the evil beast that Galahad and his band of knights will be shooting at. See them here. In this second behind the scenes video, Ready at Dawn profiles the half-man, half-wolf beast that you’ll be using your alternate past steampunk Victorian weapons to Swiss-cheeserise. In The Order: 1886, you’ll play as Galahad, member of an ancient order of knights whore all embroiled in “a centuries-old war that will determine the course of history forever”. 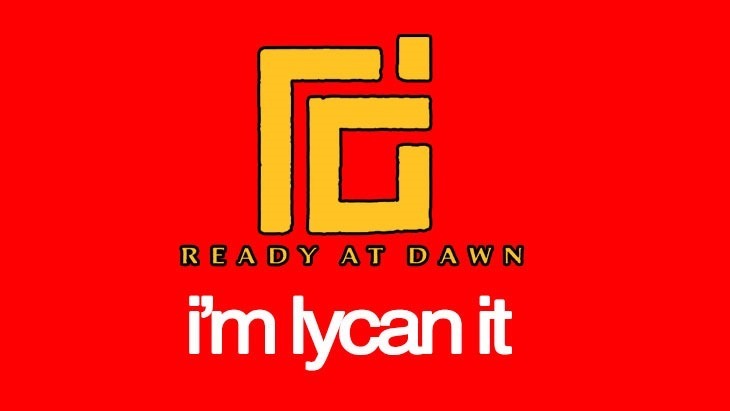 Are the Lycans enough to elevate the game beyond its middling gameplay – or is it perhaps possible that Sony just showed off the worst of the game in its playable levels at E3? As a “cinematic” adventure, it’s the story that’ll get players invested in the world and the fiction – and Ready at Dawn hasn’t really said or shown very much about that. The Order: 1886 is coming exclusively to the PlayStation 4 early next year, which is hopefully enough time to ensure it’s not merely a generic corridor shooter.